STDU XML Editor is a lightweight editor of XML documents. 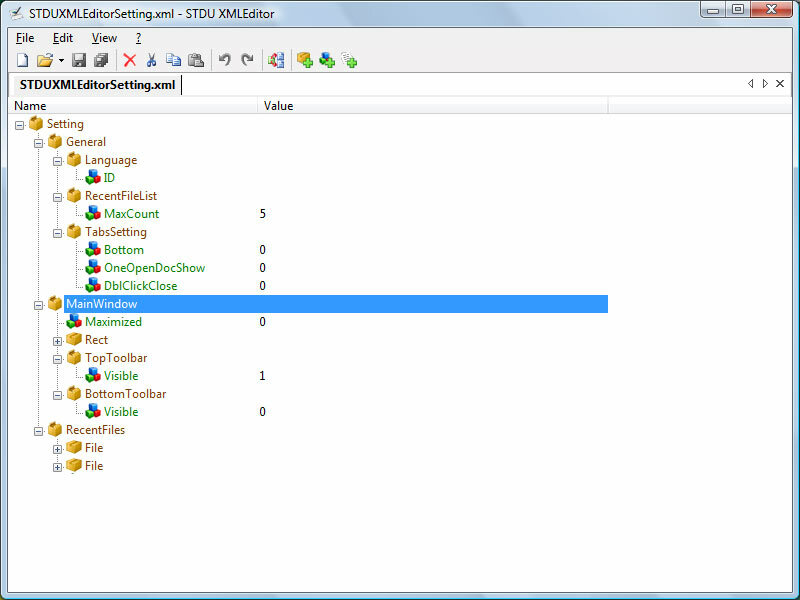 This STDU XML Editor is very simple to use. The XML document is represent as tree, and you don't need to know anything about markups language, for edit documents in our editor. STDU XML Editor Features include: Modern tabbed document interface; Good performance on large XML documents; Cut/copy/paste with full namespace support; Drag/drop support for easy manipulation of the tree etc. The Ultimate Lightweight XML Editor: fast, powerful, flexible, and intuitive. Qweas is providing links to STDU XML Editor 1.0.102 as a courtesy, and makes no representations regarding STDU XML Editor or any other applications or any information related thereto. Any questions, complaints or claims regarding this application STDU XML Editor 1.0.102 must be directed to the appropriate software vendor. You may click the publisher link of STDU XML Editor on the top of this page to get more details about the vendor.